 2nd Wakefield Crofton Scout Group: Scouts section Food Night photos! New photos of the recent Scouts Section Food Night have just been added to our Gallery. Mmmmm! I wish I'd been there!